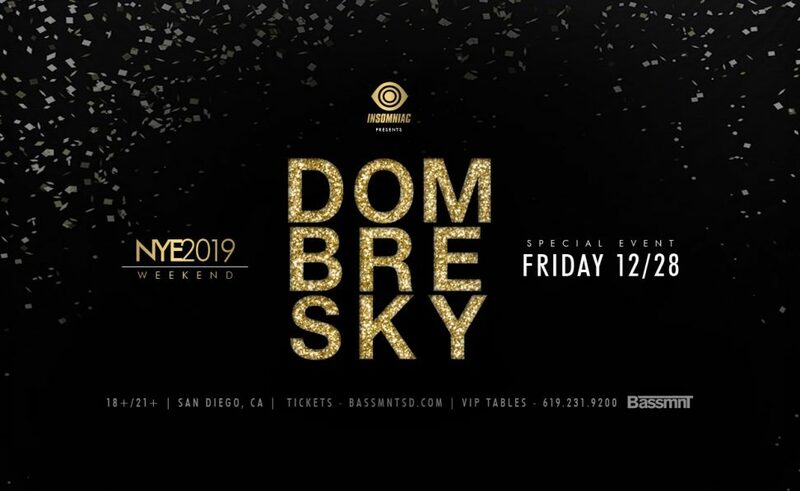 Join us on New Years Eve Weekend Friday, December 28th as Bassmnt x Insomniac Events present Dombresky! 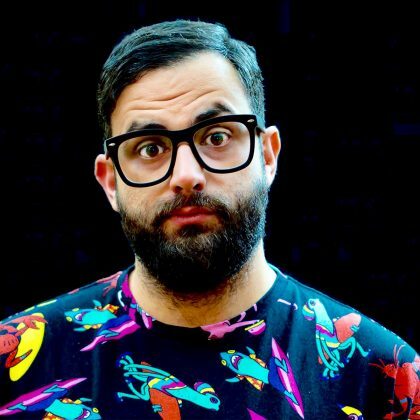 The French DJ/producer has made his name known through his unique and authentic style. 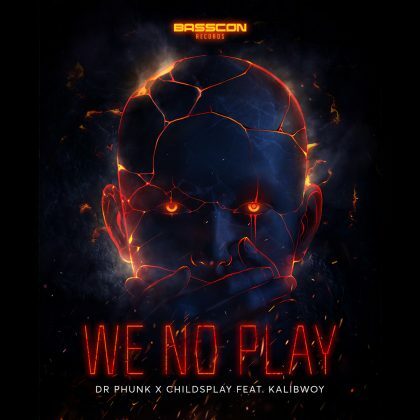 Supported by artists like Diplo, DJ Snake, Anna Lunoe & many others, he stands out as one of the new faces of the international scene. 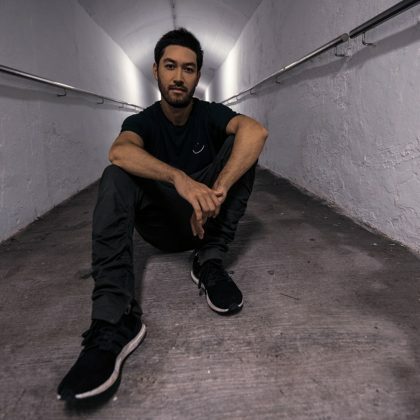 Can’t wait for his return to kick off NYE 2019 with a bang!